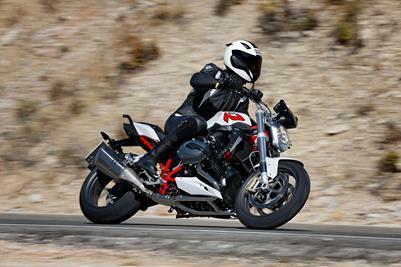 BMW "RR", R 1200 R and F 800 R Pricing Announced. S 1000 RR - MRLP of $22,990 +orc. The new BMW R 1200 R. The new BMW R 1200 R Classic. 2015 BMW R 1200 R.